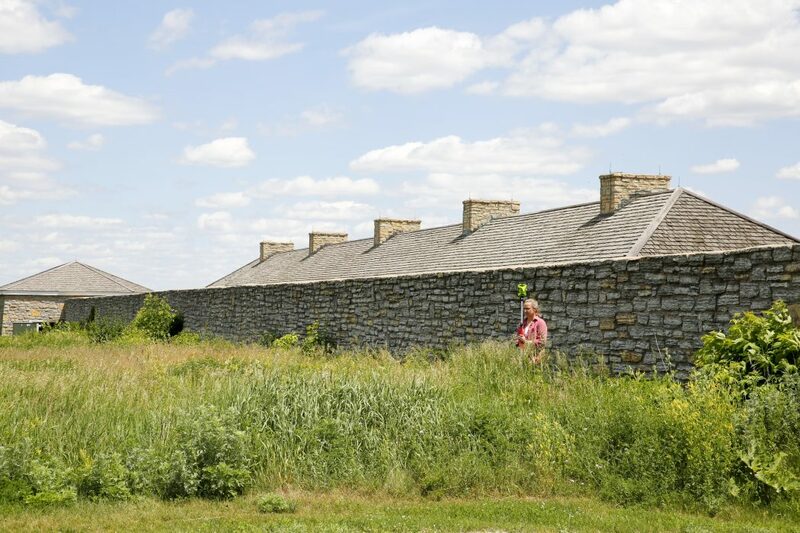 Field work at Fort Snelling. Image courtesy of Lisa Miller, University of Minnesota. The assertion of “fake news” and the vilification of journalists are causes for concern (to say the least) in the contemporary moment, but as we reflect upon these concerns we might also remember that there is a reason why such accusations strike a chord with the public. Bias in media representation has impacts across the political spectrum. Activists in the Black Lives Matter movement have very effectively drawn attention to the subtle and not-so-subtle ways that people of color have been made to appear violent or dangerous, even when they are the victims of violence, let alone when they are accused of criminal activity. This is brought into relief when white perpetrators are portrayed as merely troubled, suffering from illness or disadvantage, and as isolated cases rather than representative of a group. These representations then circulate as widely as the media reaches, and have impacts. As wise consumers of news media, then, we constantly read through that bias, or at least attempt to discern its effects. Bias, after all, is simply the product of standpoint which we cannot avoid – we can only seek to understand our blind spots, and address them. 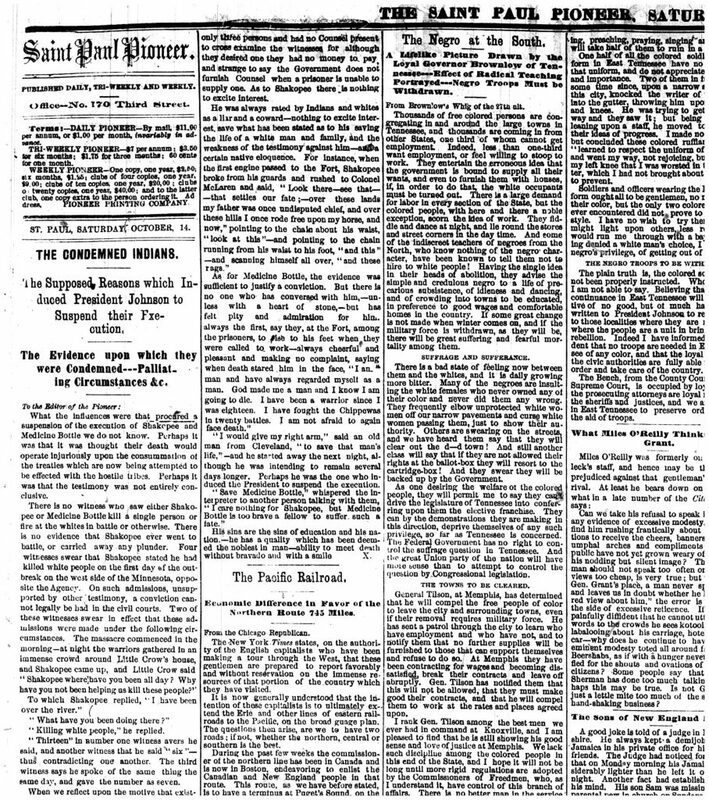 Historic newspaper reporting can be an excellent first-hand view on how public perception is shaped from specific standpoints, and how those perceptions flow across broad distances to connect and shape partisan discourse. I’ll offer up an example from the Saint Paul Pioneer reporting on two criminal cases which played out at Fort Snelling, the military installation at the confluence of the Minnesota and Mississippi rivers, in 1865. 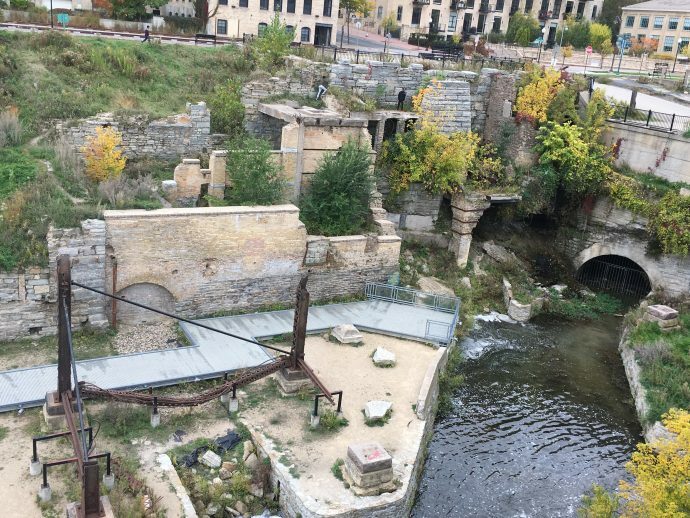 I read these in the course of my research on how the constructed Fort Snelling and its place within the landscape have acted to enforce a carceral state on particular people. Though the cases are grounded in this place, I realized that the reporting carried their impacts far and wide. The cases are not fake news; the basic facts of the cases—charges, court rulings, appeals, and sentencing—may be easily corroborated. But the reporting demonstrates a striking parallel to some of the kinds of media bias we struggle with today: accusations of regional partisanship, and racialized representations of the accused. Detail from “Saint Paul Pioneer” on September 26th of 1865. Their cases were detailed in side-by-side columns. Headlines foregrounded how they would be painted: “Pryor, the Murderer… Strenuously Denies His Guilt” while Shakopee and Medicine Bottle “Receive the News With Stoical Composure.” All three were condemned to be hanged. In the fall of 1865, the military prison at Fort Snelling held three men awaiting their sentences. Two of them are still referred to today, whenever we recall the Dakota 38+2 executed after the US-Dakota War of 1862. The “+2” were Sakpe and Wakanozanzan, called Shakopee or Little Six and Medicine Bottle in the newspapers, who were captured in 1864 in Canada and returned to Fort Snelling to be tried for their war participation. The third man was John Pryor, an Irish immigrant who had enlisted in the army to serve in the Civil War and who was found guilty of fatally shooting a fellow soldier. 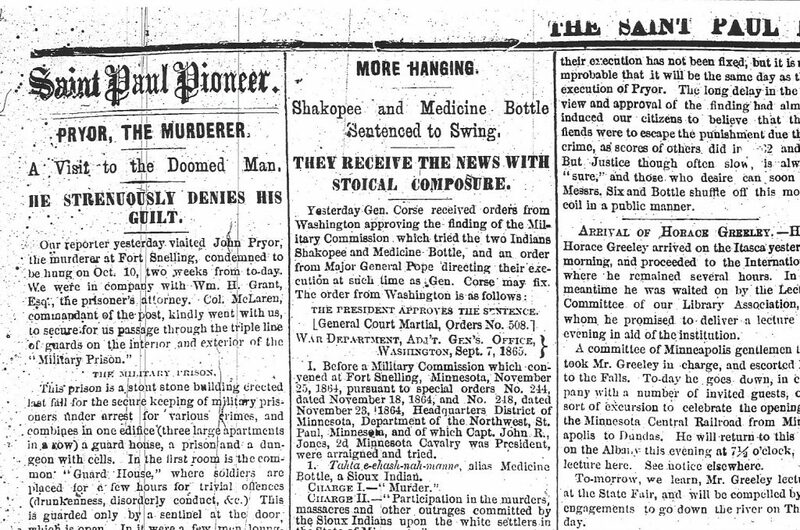 On September 26th of 1865, their cases were detailed in side-by-side columns of the Saint Paul Pioneer (SPP). Headlines foregrounded how they would be painted: “Pryor, the Murderer… Strenuously Denies His Guilt” while Shakopee and Medicine Bottle “Receive the News With Stoical Composure.” All three were condemned to be hanged. The side-by-side reporting foreshadowed—or possibly contributed to—how their cases unfolded. As detailed through reprinted correspondence, Pryor appealed his case through a writ of habeas corpus and an argument that as his crime was not committed as part of wartime activity he should not have been tried by a military court martial. On October 8, the SPP reported that Pryor’s appeal had been denied, and that the date of his execution was set for the following week. The unnamed reporter added that the scaffold was already under construction, and predicted that, when realizing his fate was sealed, Pryor’s “mental condition will be pitiable indeed.” In contrast, the writer noted that Shakopee and Medicine Bottle, who were supposed to be executed on the same scaffold during the same week, “view their approaching fate with great indifference and stoicism, either real or apparent.” The representation of this indifference, coupled with earlier descriptions denigrating their appearance, intelligence, and even humanity, helps to construct the settler colonial ideal of an inevitable Native disappearance. It rings familiar with contemporary representations of people of color as irredeemable and ungrievable. 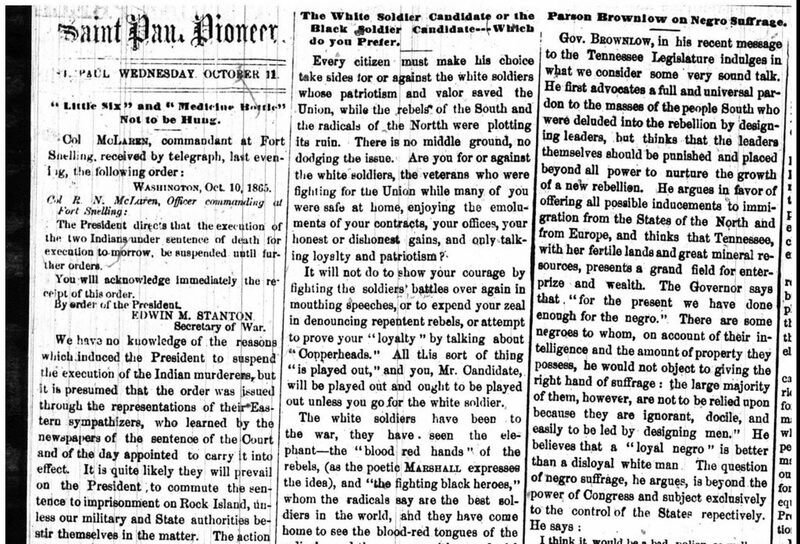 Detail from “Saint Paul Pioneer” on October 11, reporting a telegram from the Secretary of War ordering that the executions of Shakopee and Medicine Bottle be suspended. Detail from the October 14, “Saint Paul Pioneer.” This anti-Indian racism was not representative of all settlers; at least one citizen submitted a letter to the editor, which called attention to a number of “palliating” factors to the case against Shakopee and Medicine Bottle. This anti-Indian racism was not representative of all settlers; at least one citizen submitted a letter to the editor, printed on October 14th, which called attention to a number of “palliating” factors to the case against Shakopee and Medicine Bottle. The writer noted in their defense that evidence against them was weak, that Civil War rebels were being pardoned for their actions in war, that the Dakota people had been systematically disenfranchised for years, and that many reports of the two men were far more sympathetic than those appearing in the Saint Paul Pioneer. The editors responded with self-congratulations—for printing the letter—and a very back-handed acknowledgement of other perspectives: “Without endorsing the views of the writer… we are not unwilling to vary the monotony of abuse which has been poured upon these Indians, by ventilating whatever may be said in their favor, which is not much, although the Devil is not always as black as he is painted.” Despite the airing of dissenting opinion, the settler colonial order was shortly restored, as Pryor’s sentence was commuted while the execution of Shakopee and Medicine Bottle was rescheduled for November 11. Their hanging was public, and the Saint Paul Pioneer marked the occasion with a long write-up. 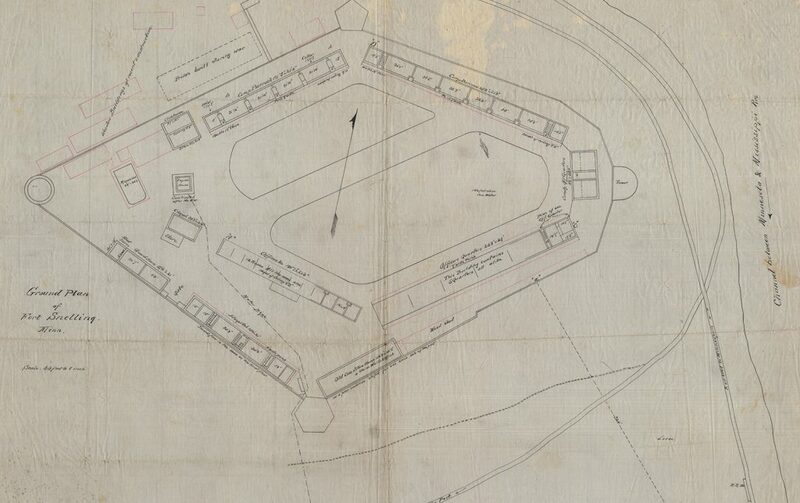 Detail of a plan view of Fort Snelling, 1873. Was this all fake news, in the glaringly biased representations of the prisoners and their military interlocutors? “Fake news” is used, in the contemporary moment, either to accuse of bias or of outright misinformation. In the former sense, yes—and we can only hope that at least a reader today would easily identify those mischaracterizations. But the reporting gives great insight both into the nature of public opinion and racialization working against Dakota people, and that such sentiment was not universally shared. Those opinions were (and are) also shaped by larger political debates, taking individual prisoners and making them the face of a much larger cause. Amidst the racialized and political rhetoric, however, the basic events and places are evident, and from a social justice perspective it is important that we revisit the cases. Perhaps the stories of these three men should be told to visitors to Fort Snelling, the place which served as the source. Because, unfortunately, these stereotypes and prejudices are still with us today. For those interested in reading the reporting first-hand, I have found references to the cases in the Saint Paul Pioneer on September 26, October 1, 3, 5, 7, 8, 10, 11, 12, 14, and 26, and November 2, 10, 11, and 12. Issues were accessed on microfilm at the University of Minnesota (also available on microfilm at MNHS). The editorial comment also referred approvingly to a recent case in which a mixed-ancestry man was subjected to mob justice by townspeople; it is thus disturbing to consider how this editorial both condoned the act and encouraged further racial violence. This too has parallels to today. In fact, it had been a letter from Bishop Grace of St. Paul to the President which had prompted the temporary suspension of Shakopee’s and Medicine Bottle’s executions. Saint Paul Pioneer, November 2, 1865. The contemporary issue of Native incarceration is the subject of several related exhibits in the Twin Cities. The “States of Incarceration” exhibit is in the Minnesota History Center in St. Paul November 20, 2018 to February 18, 2019. At the AIM Interpretive Center in Minneapolis, an exhibit titled “The Great Spirit Within the ‘Hole’: AIM and Culturally Focused Prison Education” opens December 1, 2018. A digital version can be found at https://statesofincarceration.org/states/minnesota-carceral-colonialism-imprisonment-indian-country. Hayes, Katherine. 2018. “Fake News? 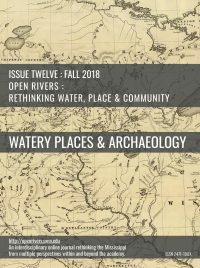 Tracing the Flows of Public Perceptions in Historic Newspaper Reporting.” Open Rivers: Rethinking Water, Place & Community, no. 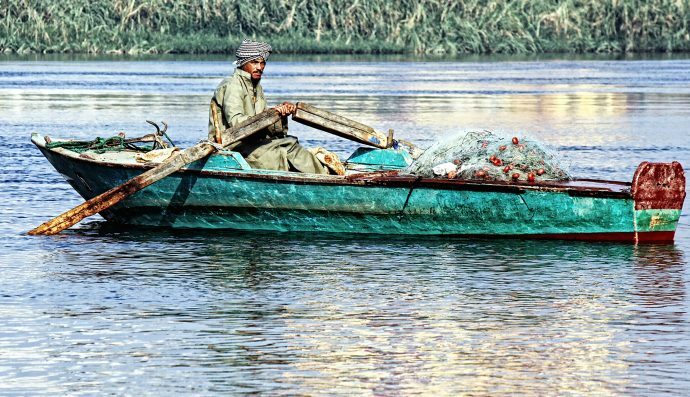 12. http://editions.lib.umn.edu/openrivers/article/public-perceptions-in-historic-newspaper-reporting/. Download PDF of Fake News? Tracing the Flows of Public Perceptions in Historic Newspaper Reporting by Katherine Hayes. Katherine Hayes is trained as an American historical archaeologist with a focus on contexts of US settler colonialism, both in the past and in present heritage representations. She has worked in and written about sites in New York, Massachusetts, and Minnesota most extensively. She is a faculty member at the University of Minnesota (Twin Cities) and teaches in Anthropology, American Indian Studies, and the Heritage Studies and Public History program. 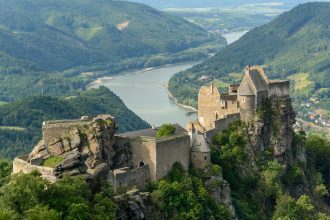 How can one convey, to students of history, mankind’s intimate connections to streams, rivers, lakes, and seas? The vision of humans as landlocked inhabitants has been reaffirmed in exaggerated terms by historical texts and maps.